For mountain climbing and hiking enthusiasts, Colorado offers many mountains that rise above 14,000-feet of elevation (these mountains are known as “the fourteeners”). Those mountains are beautiful and challenging, but they can also get more crowded than some hikers prefer. Mountains in the 13,000-foot range (“thirteeners”) tend to be the preference for people who like a hiking challenge on a trail that may be less congested. 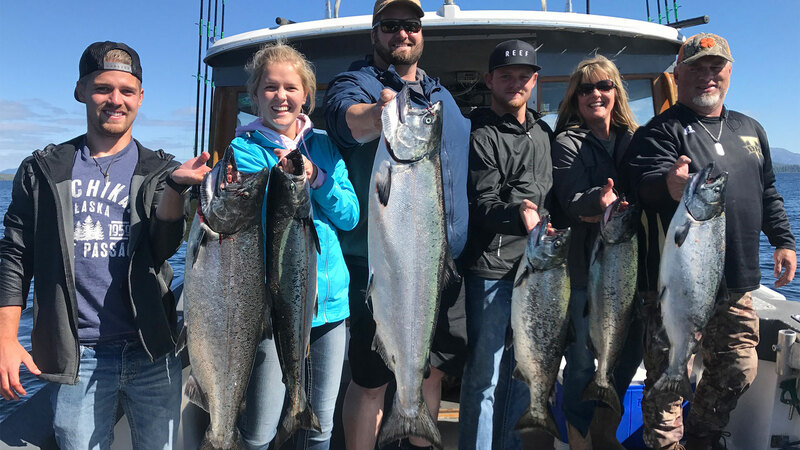 You might think of the King Salmon like a fourteener—with a well-deserved reputation and considered an icon the Alaska waters. 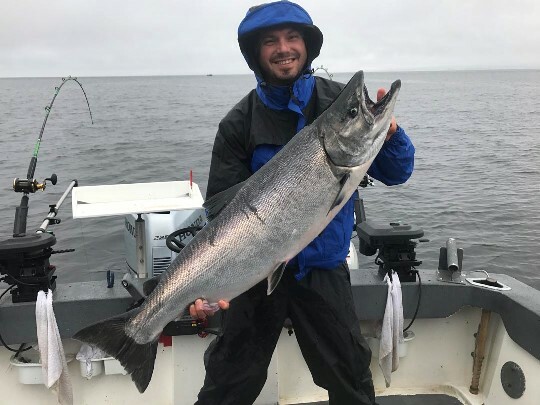 If the King Salmon is a fourteener, the Silver Salmon may be the “thirteener”: not necessarily thought of first, but still well worth the effort and deserving of its stellar reputation. 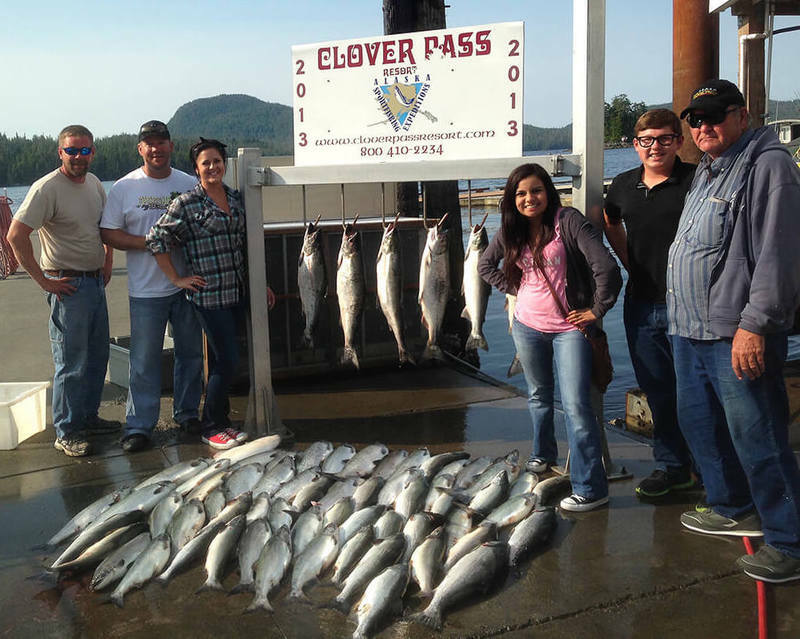 At Anglers Adventures & Outfitters, we recognize that fishing in Ketchikan, Alaska is not something that people get to do every day. 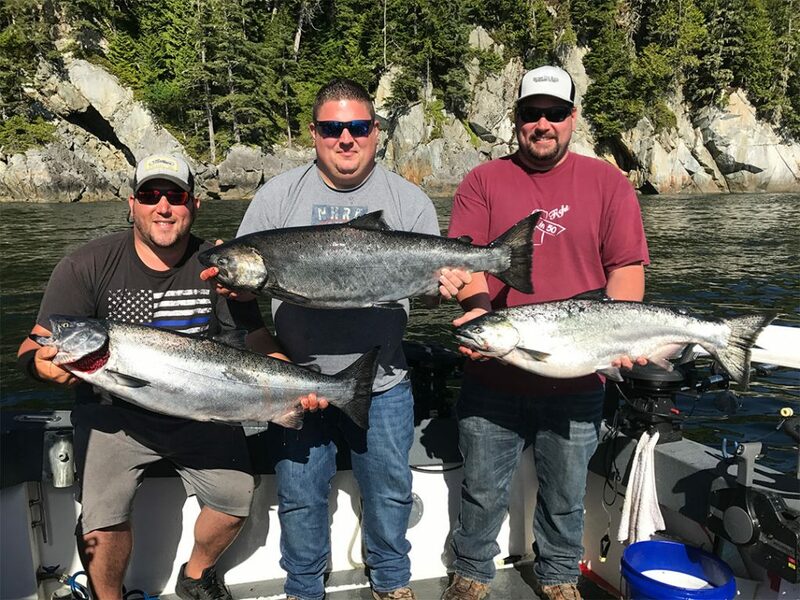 So when people choose to charter our boat, we know that we’ve got to give them an experience of a lifetime. 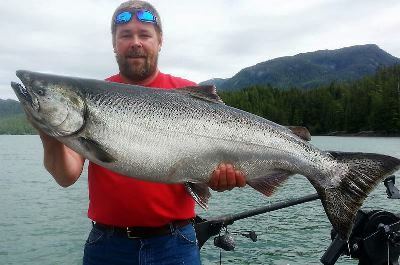 We offer half day charters, full day charters and even customizing fishing charters of your own. 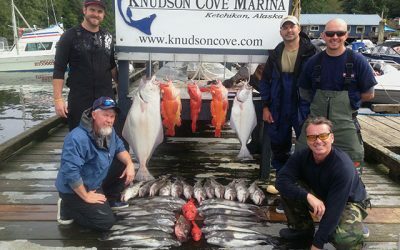 We are the best fishing outfitter in Ketchikan, Alaska, and all of the beautiful Southeast Alaskan waters. And we are very proud of it!